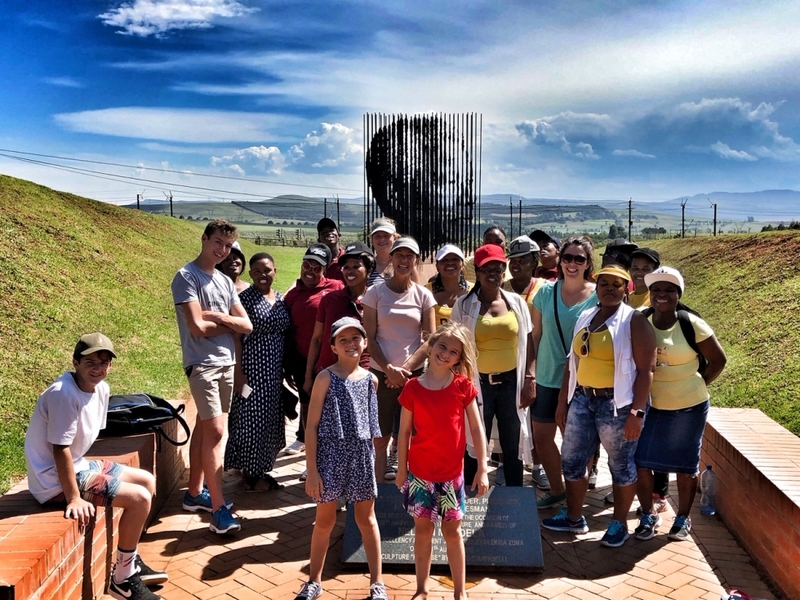 At Three Tree Hill, we believe that our guest experience is directly influenced by the staff energy at the lodge, so we attempt to make a fun, happy environment for the staff. We are a Fair Trade certified member, so this means that our commitment to local procurement, environmentally sustainable lodge operations and fair, open working conditions are very important to us. This includes our annual year-end staff party. This year we decided to explore the KwaZulu Natal Midlands, which is on our doorstep. 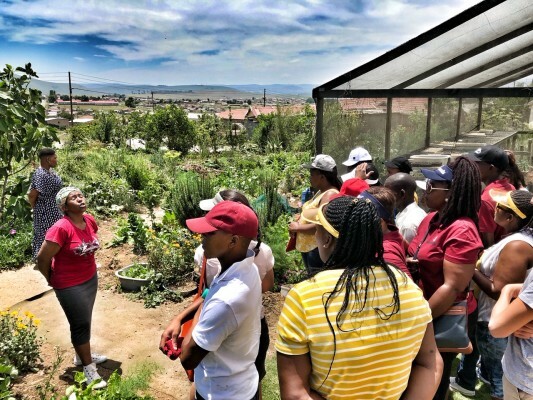 We visited the Nelson Mandela Capture site and museum, KwaZulu Natal Cultural and Natural History Museum and the Mpophomeni Conservation Group, where we learned how Ntombenhle started a food garden on a township refuse dumping site. We all enjoyed a vegetarian lunch directly from her garden and learned how to farm food with little or no pesticides at all. 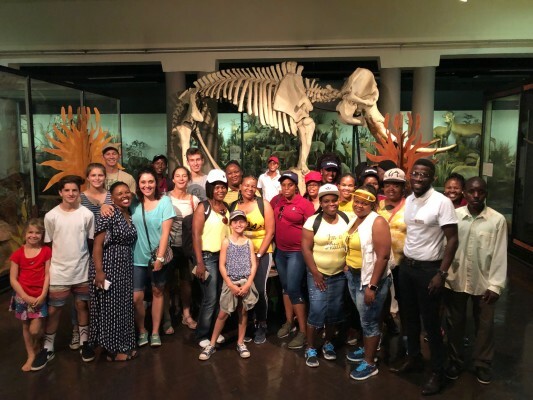 The museum was mind-blowing for most since we were able to see life-size replicas of animals and birds from all over the world! This was such a different day out and everyone learned so much while having so much fun with the team at the same time.